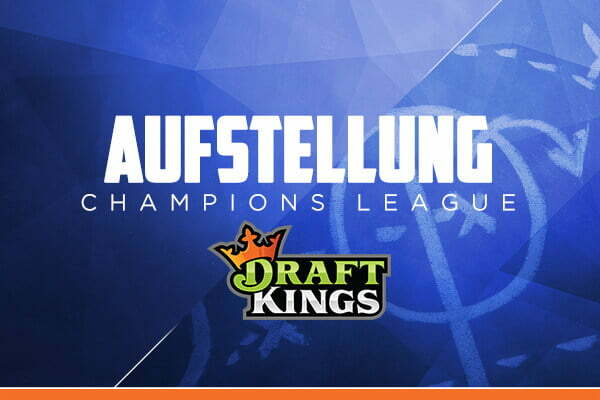 What insider tips do our coaches have for the daily fantasy football tournaments on DraftKings for the next match day of the Champions League? 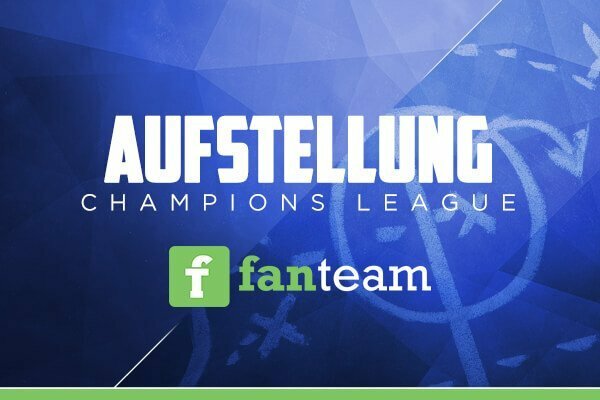 What insider tips do our coaches have for the daily fantasy football tournaments for the next match day of the Champions League? In fantasy football you rely on the statistics and predictions for the match day. Solid game day preparation and analysis is the foundation for successful teams. 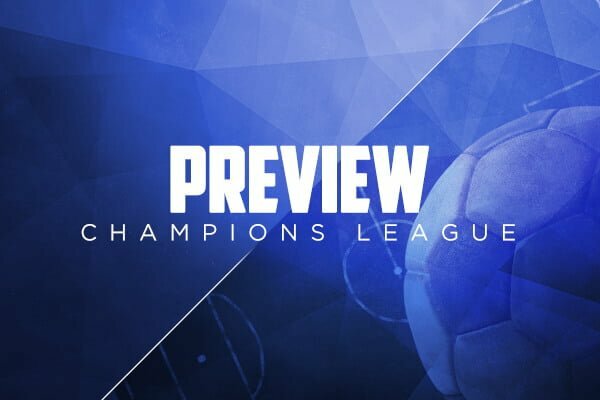 Strategies, news and content for the Champions League. From previews to analysis of the game days to our dream line-ups for daily fantasy football tournaments.